The Laurie McBride Scholarship offers a full scholarship equal to $7,200 for the 2018-19 academic year to a qualified junior or senior with a declared major within SSIS. The scholarship is named for long-time LGBTQ lobbyist and activist Laurie McBride. Laurie was a leading advocate and instrumental in pushing for protections for the LGBTQ community. 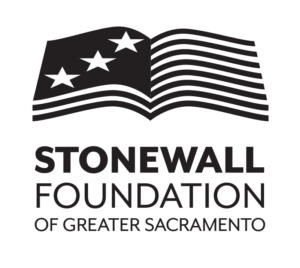 The scholarship named in honor of Laurie McBride is funded by the Stonewall Foundation of Greater Sacramento and it is their goal to cultivate new advocates who understand that fighting for equality requires ongoing commitment and resolve.